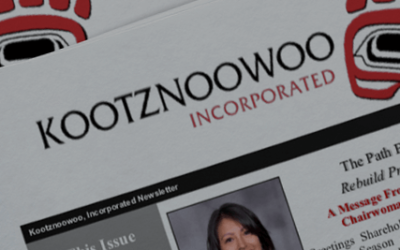 KOOTZNOOWOO, INC. IS DEDICATED TO PROVIDING ECONOMIC BENEFITS AND OPPORTUNITIES FOR OUR TRIBAL MEMBER SHAREHOLDERS AND DESCENDANTS. 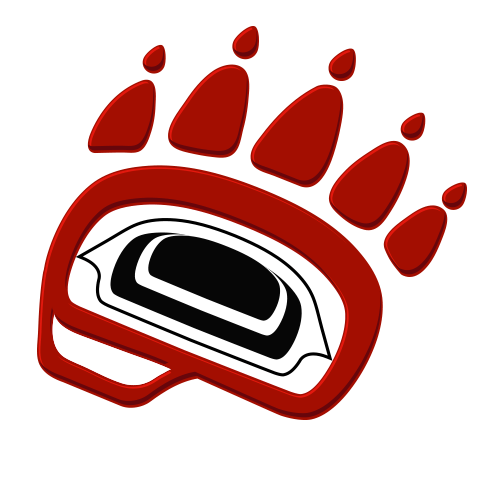 Though Kootznoowoo, Inc. is a for-profit business, as an Alaska Native Village Corporation, we embrace our duty of upholding the traditional values of our Tlingit ancestors while remaining watchful stewards over the land that we are entrusted. 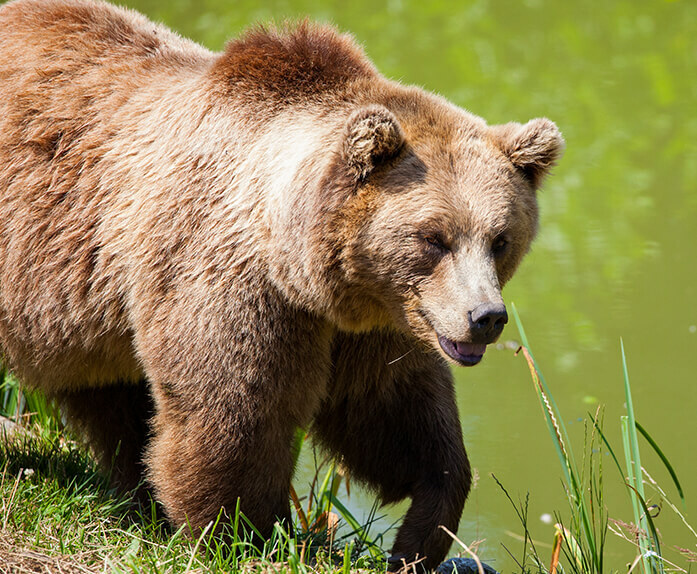 Kootznoowoo understands its responsibility in making sound investments and implementing responsible business practices that support financial stability to provide meaningful distributions to shareholders. 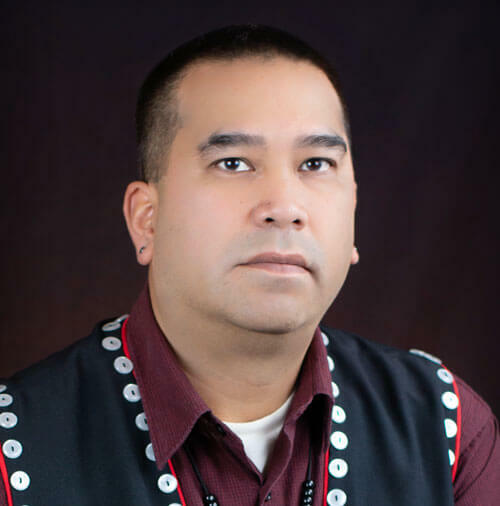 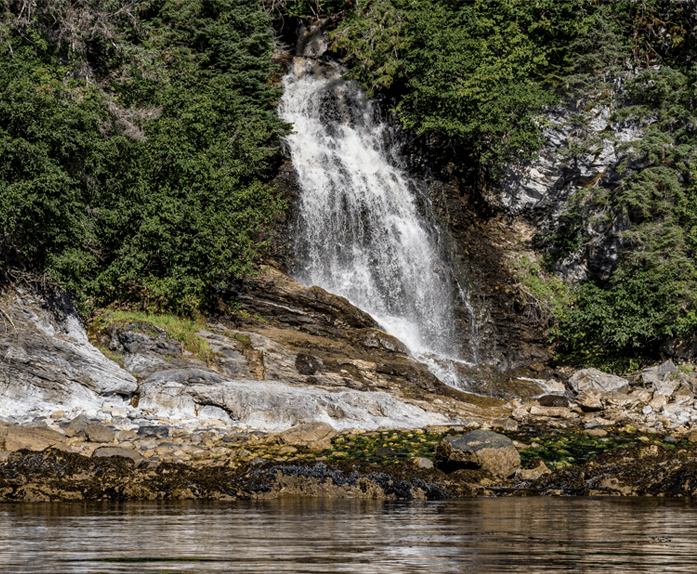 Initially, Kootznoowoo, like every other village corporations in Southeast Alaska, had the right to select a total of 23,040 acres in the immediate vicinity of its own home village. 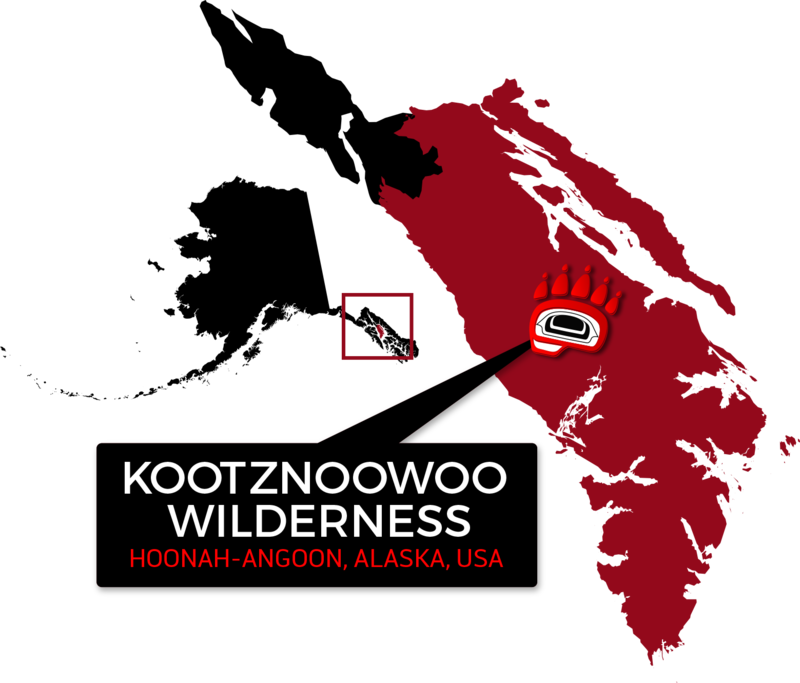 Through a series of negotiations, Kootznoowoo agreed to take entitlement to most of its lands on Prince of Wales- the third largest island in the United States (after the islands of Hawaii and Kodiak). 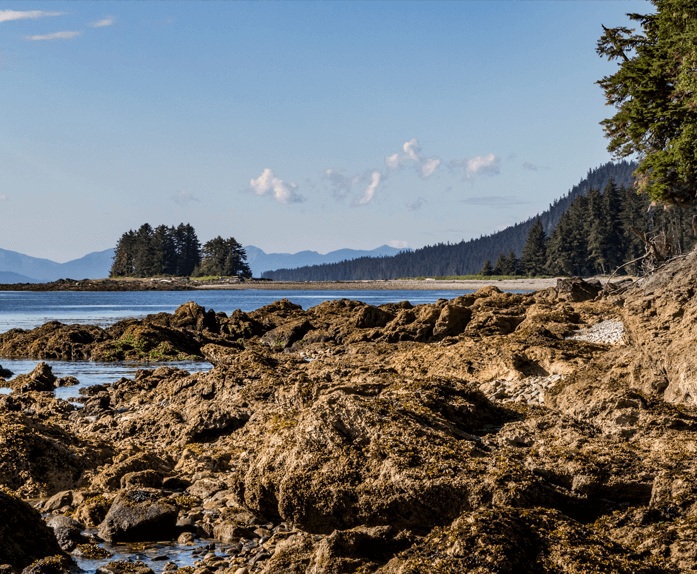 ANCSA provided Kootznoowoo with the right to select 21,400 acres of timberland off Admiralty Island. 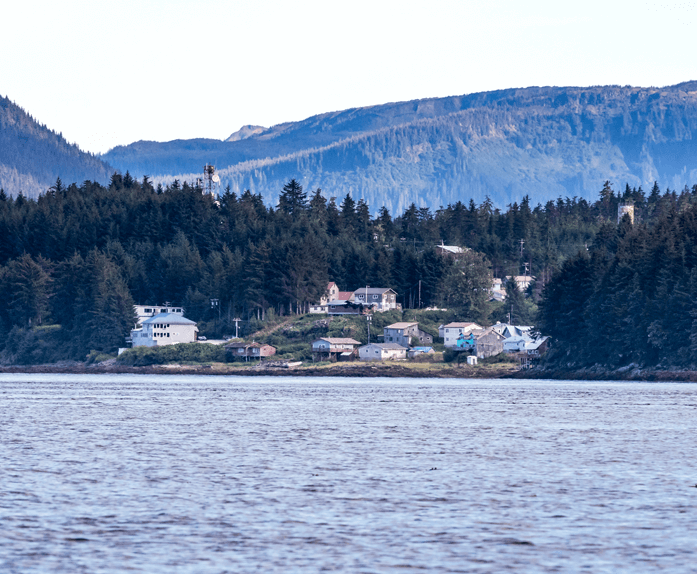 In the early 1980’s, Kootznoowoo made selections in the vicinity of Chomondeley Sound on the cast side of Prince of Wales Island. 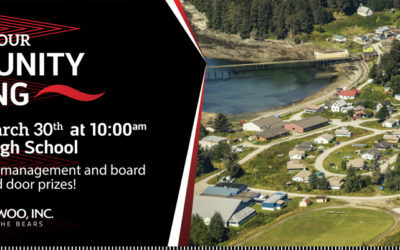 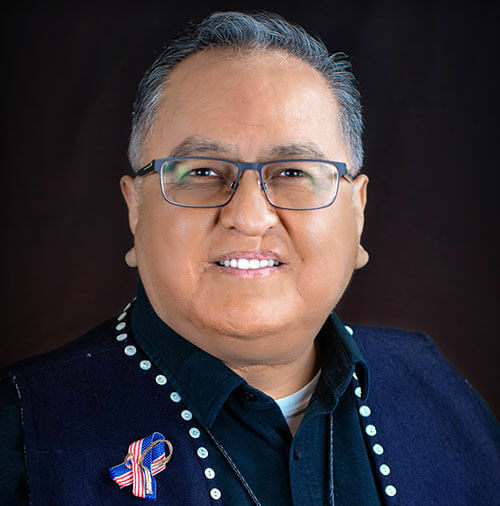 In addition, Kootznoowoo received the surface and subsurface estate to certain lands and around Angoon including a strip of shore land along Kootznoowoo Inlet, Mitchell Bay and Kanalku. 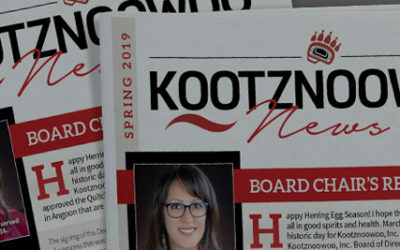 Kootznoowoo’s management and board share a collective vision that through strong leadership, creative innovation, and steady growth, the corporation will be an example of economic success throughout the region. 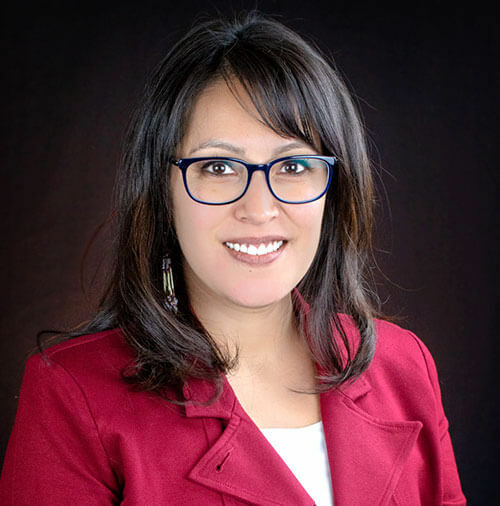 Kootznoowoo’s leadership team is focused on building businesses that are mindful of operating costs, employee productivity, and outstanding service. 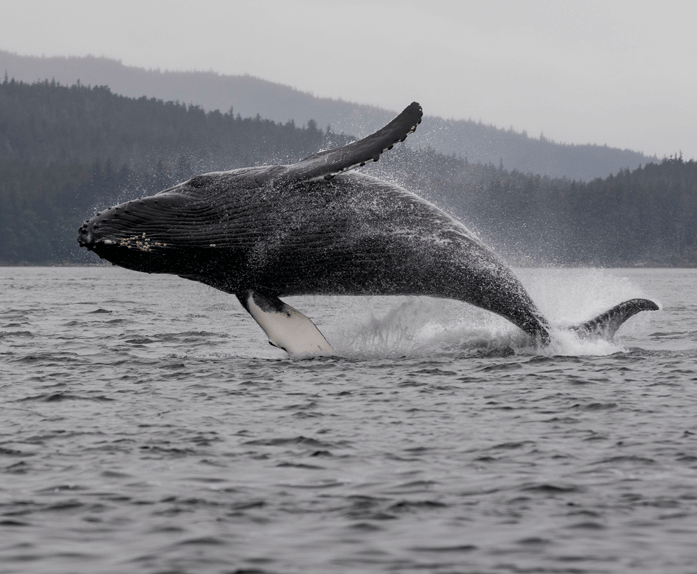 Keep up with the latest news right here!